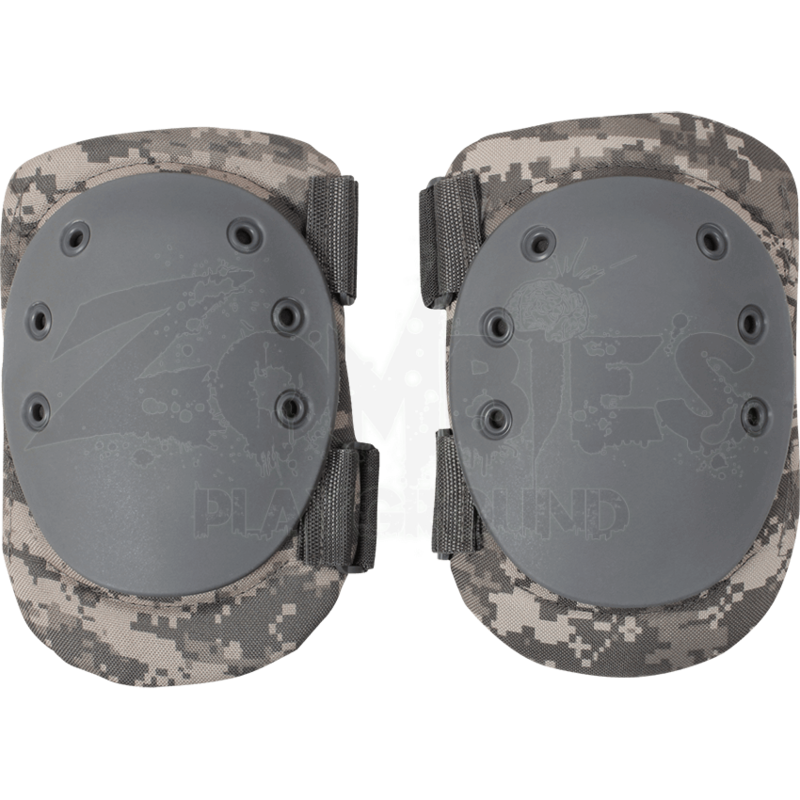 You do not want to find yourself in the heat of a moment without proper protection so grab the Tactical Combat Kneed Pads. This accessory can be a life saver when you are in the field and having to quickly react to your environment. This set was made from foam, 900D polyester, and rubber, to produce a durable and safe piece of equipment. The straps have hook and loop so you can easily customize the fit to any user. The large oval surfaces provide plenty of protective area for your legs and knees. There is over 0.5 inch of foam padding, rubber non-slip caps, and non-reflective grommets on each pad. Give yourself a full advantage in the field with the Tactical Combat Knee Pads, which can be yours today.